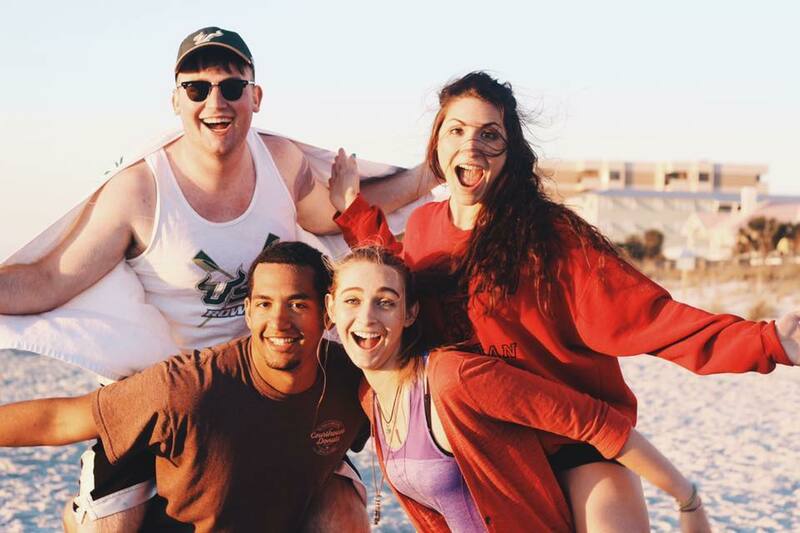 Are you looking for a campus ministry at USF? Come meet us and learn more about our weekly worship and bible studies! "Who are the Navigators? What do you believe?" If you are asking these questions, you are going to love this page.